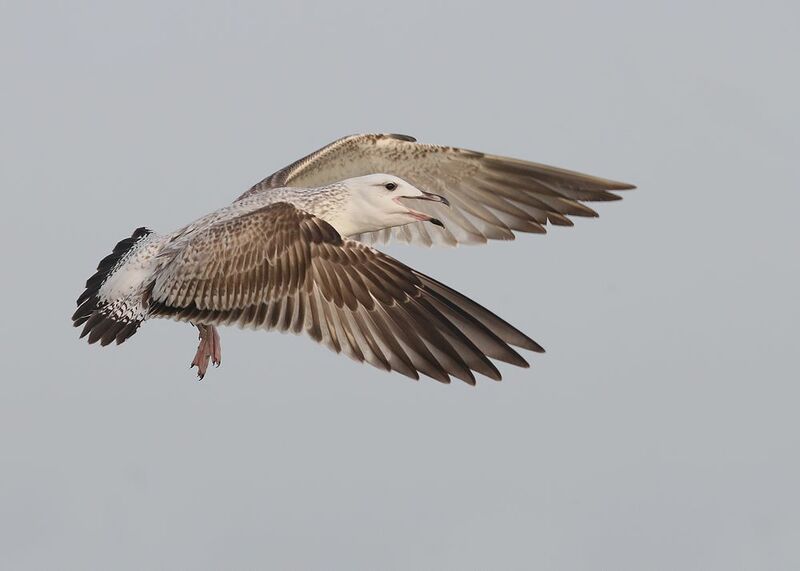 Caspian Gull ~ 1st. 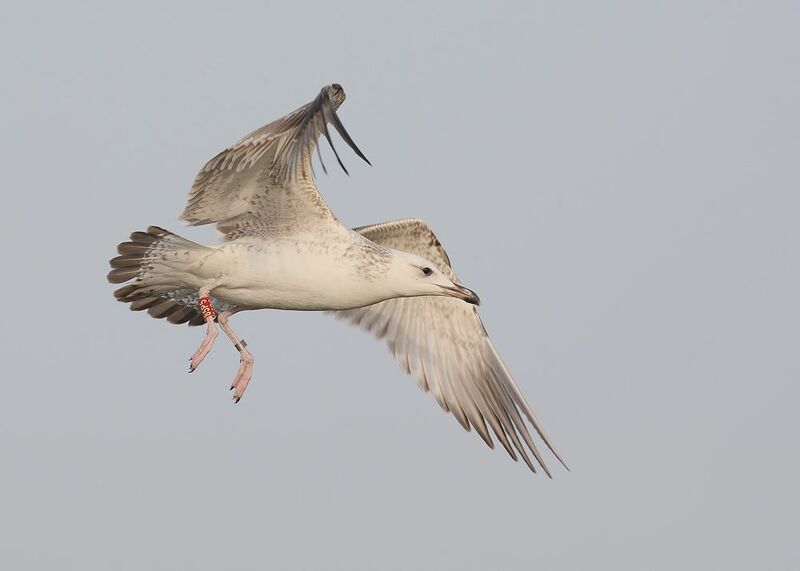 W ~ Red 85P5 ~ Dungeness, Kent - 08.11.15 | Birding the day away !! 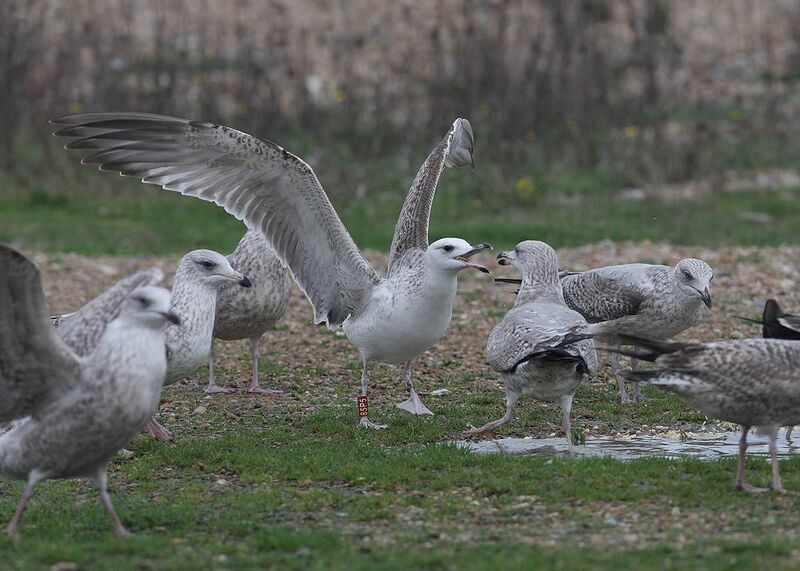 So what's the odds on finding a ringed Caspian Gull at Dungeness, double or more !!! 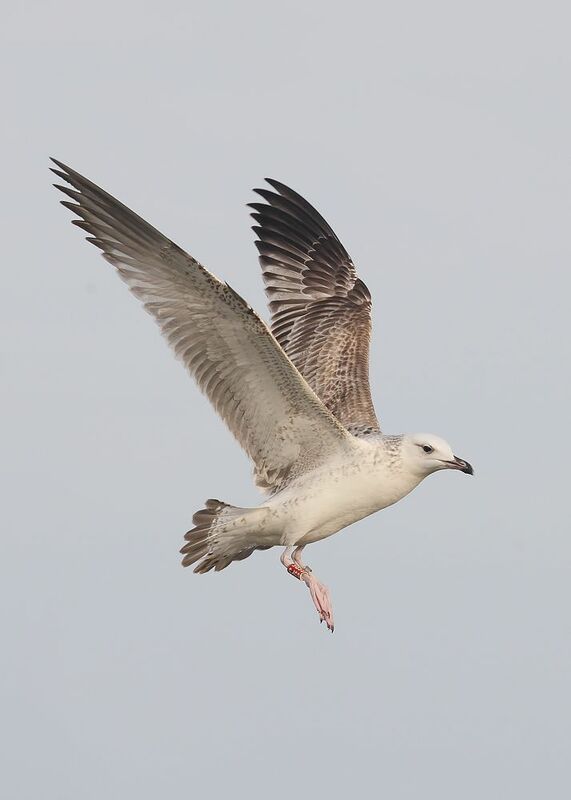 How about two ringed Caspian Gulls, from the same colony ? Well thats exactly what happened on Sunday and if you'd had a tenner on it, it would easily of paid out 10 grand !! 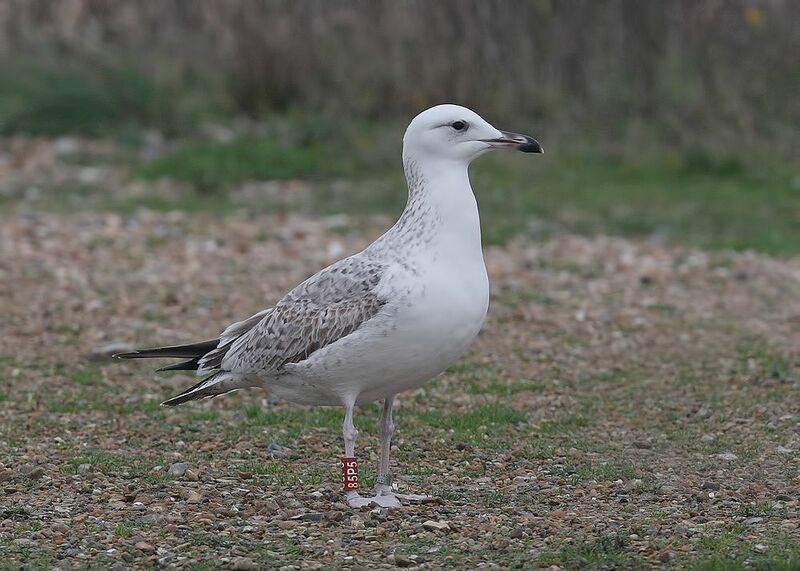 Never mind losing 10 big-ones take a look at this stunner ..
Seen on 10.09.15 at Stanwick, U.K.
Two Polish ringed Caspians on Dungeness Beach, amazing ! !